 FLS Financial Group is committed to providing holistic financial planning to all of our clients. In order to accomplish this, every team member is committed to partnering with you to help you work toward achieving your financial goals. Our highly talented team will work with you on a day-to-day basis to provide service, answer questions and ensure your needs are met. Our goal is simple, to help all our clients achieve their financial goals. Outlined below is a brief summary of the services our firm may provide to you. We will work with you to determine which services are appropriate for your unique needs.